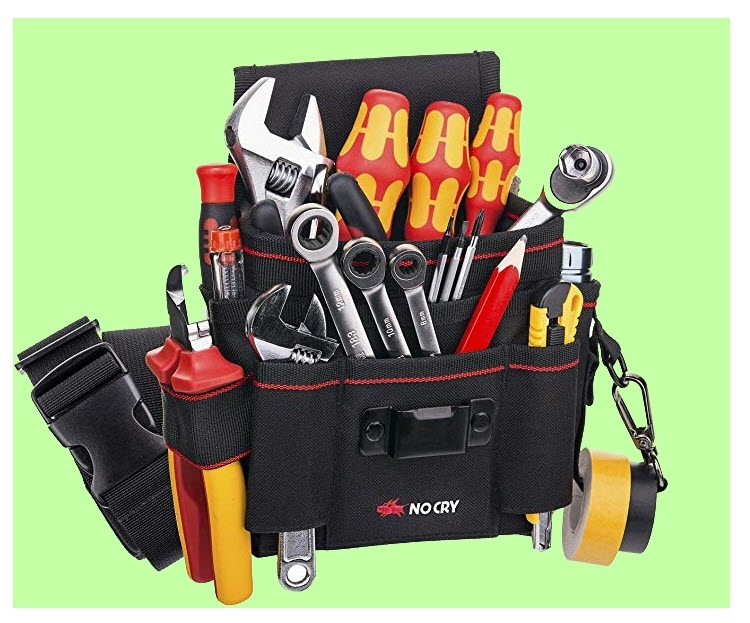 Which tool belt are you going to use to carry your tools today? And we don’t all have an apprentice standing around observing and holding our tools and nails for us, perhaps that’s unfortunate? 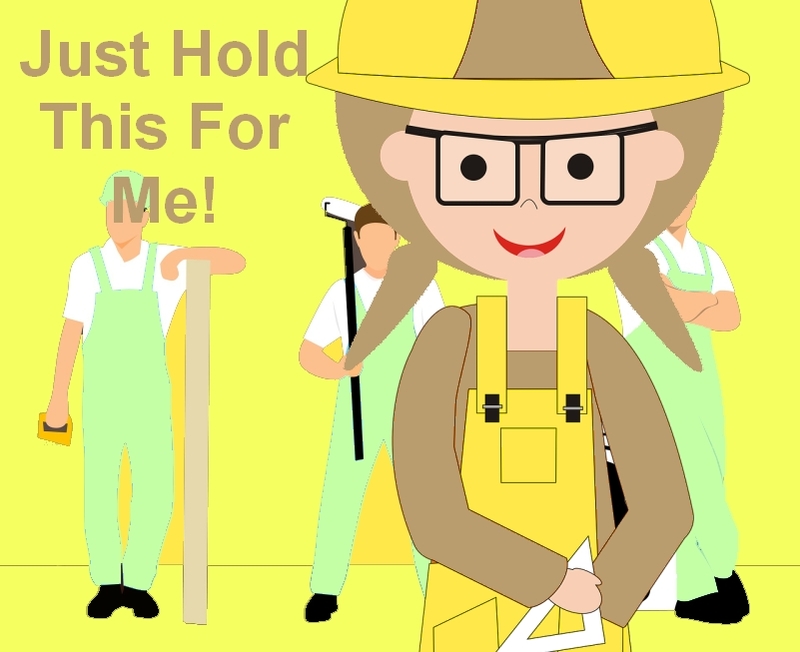 Depending on which job you need to do or a whole load of jobs to attend, you may want a tough tool belt with lots of containers. For jobs with small components a tool belt may be enough. 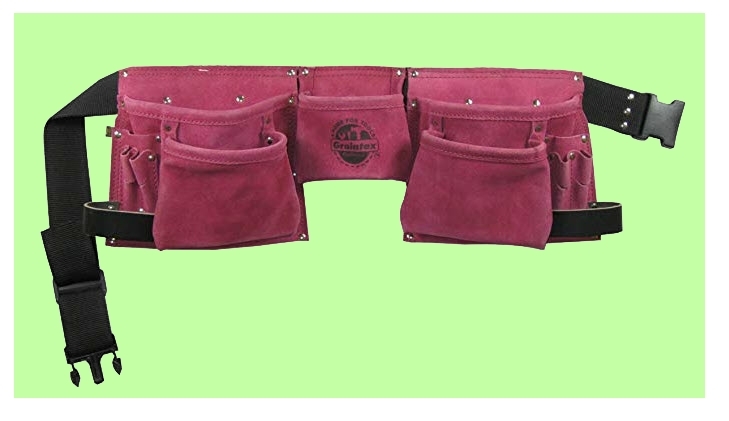 Or Should That Be Which Tool Pouch? 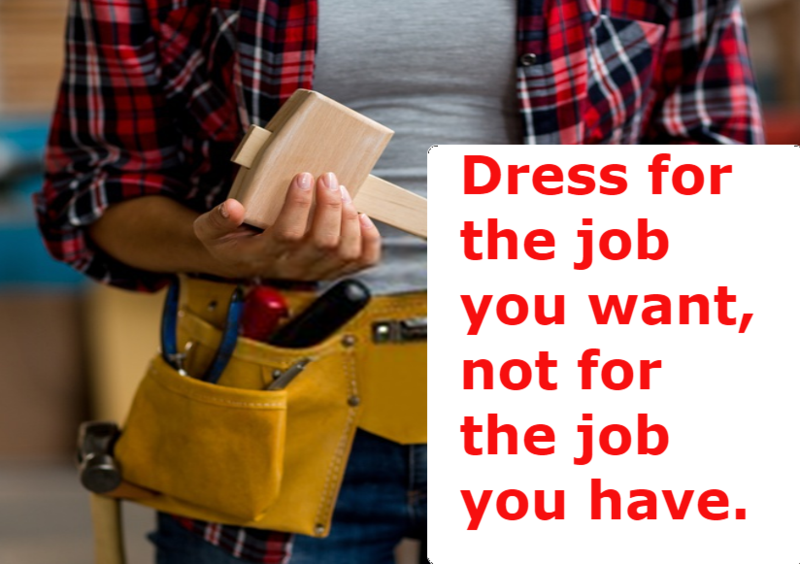 A tool belt might look good and make you feel good but if you have a long working day, it may not hold all the tools you are going to need. Different styles hold different tools for the kind of job you are doing. 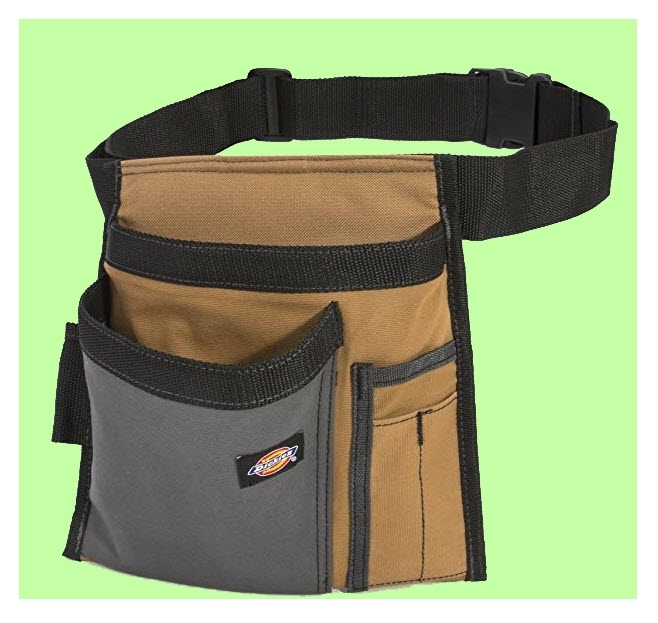 Tool Belt Or Tool Pouch? So what tool carrier do you need on the job today?